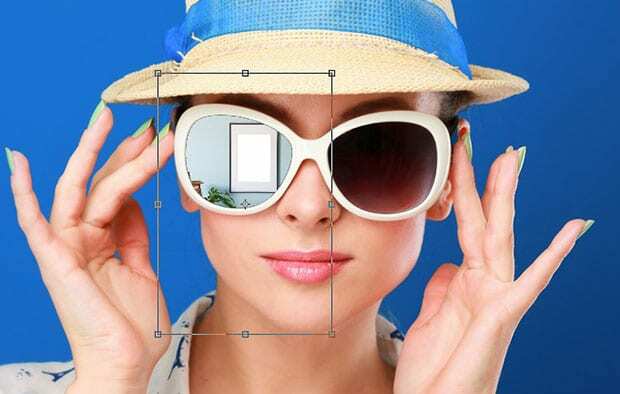 Do you want to add reflections to sunglasses in your image? Sometimes creating a reflection can make your portraits stand out. 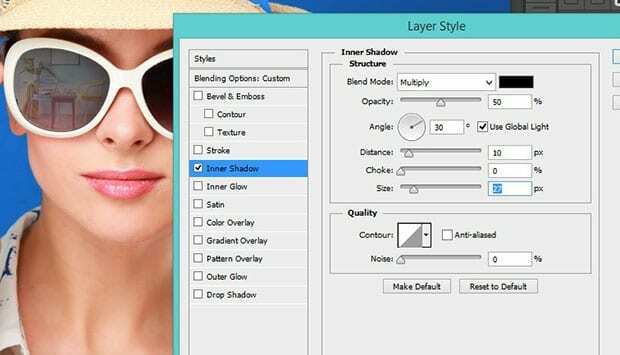 In this article, we will show you how to add reflections to sunglasses in Photoshop. 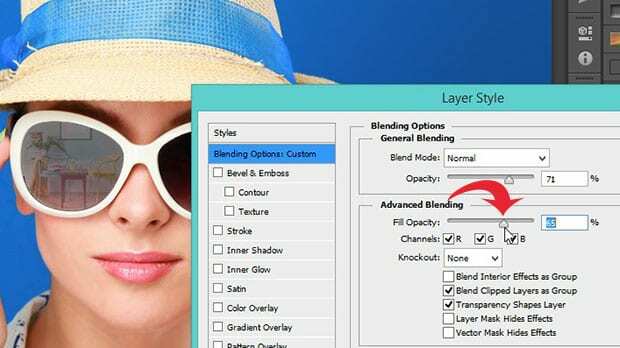 Next, you should create a selection inside one of the sunglass lenses using the Magic Wand Tool. Then, add a new layer for this selection, and name it: “Selection Layer”. Use the Paint Bucket Tool to fill in the selection with white. 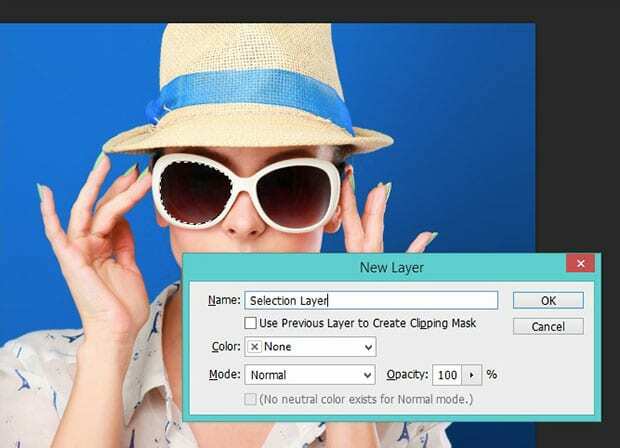 Next, open the image that you want to use for the reflection in the sunglasses, and paste it into the original image file as a new layer (we’ll call this layer, “Reflection Layer”). You’ll need to select the reflection image and clip it with the selection layer, so the reflection fills the lens. Go ahead and adjust the size of the reflection image as needed. Now, to make it look more realistic, you’ll need to reduce the opacity of the reflection image to somewhere around 55%. Then, double click on the selection layer, which will open up the Layer Style window. 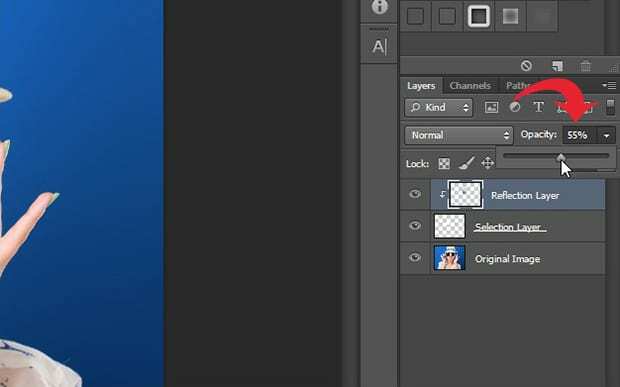 Under Blending Options, reduce the Fill Opacity to about 65% or so. This will make the reflection look even more natural. Lastly, you can adjust the Inner Shadow to add more depth around the edges and make the reflection look like part of the lens. Then, simply repeat the same process with the other sunglass lens. You can see the before and after image below. Of course, the exact settings may vary from image to image, but this should give you a good starting point. Use your eye to make adjustments to the reflection as needed to make it look really realistic. 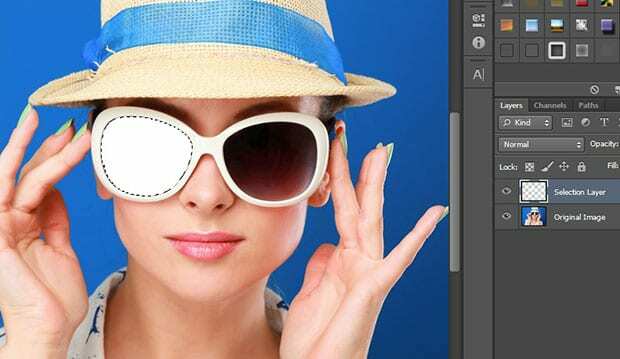 We hope this article has helped you learn how to add reflections to sunglasses in Photoshop. 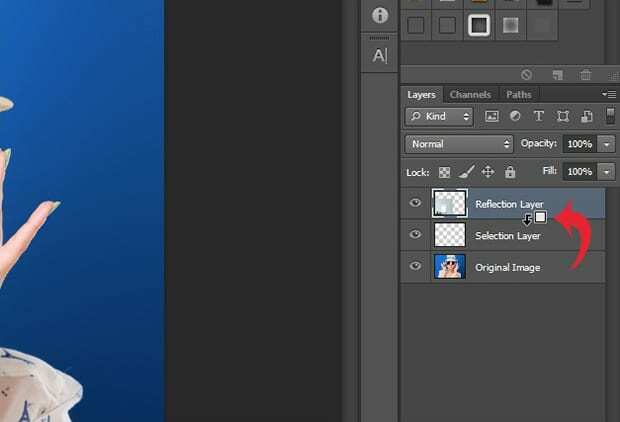 You may also want to check out our guide on how to add water reflection effect to your images in Photoshop.